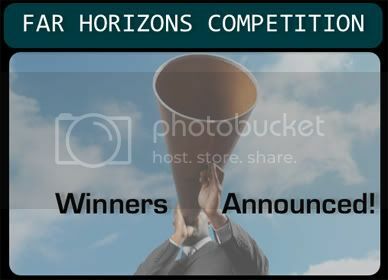 Far Horizons Remix Contest winners announced! Chris Wiseman (AKA DjCristo) from Full Circle Productions has revealed the Far Horizons Remix Contest winners! I’m proud of being part of the jury, we’ve listened many good tracks. The winners are Thera, Greg Morish and OX. Congratulations! Listen the winner’s tracks inside the post. Well here it is, the winners & the runners up are [finally] announced! You are all very talented, creative people, and the standard was very high indeed, and that made my job very hard indeed to decide. Keep up all the good work, stay in touch & keep making those tunes!